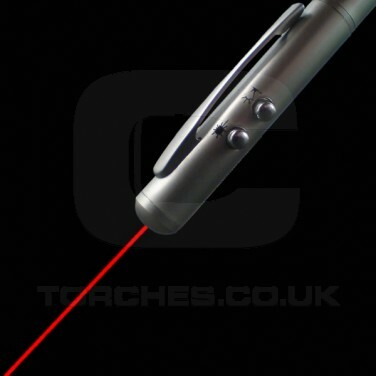 The stylish laser Pen 4 in 1 is an excellent example of combining useful objects and putting them into 1 sleek product which would sit nicely in a pen stacker on your desk until you come to need it for one of its many purposes. 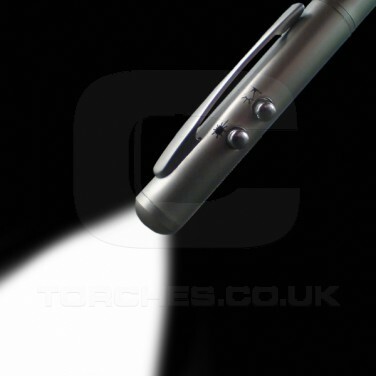 You could be forgiven for expecting low quality components on this product but each aspect would stand alone as an excellent purchase and made from high quality materials. 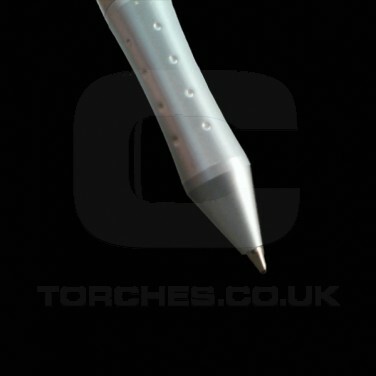 The solid metal 4 in 1 pen comprises of a ball-point pen which writes smooth and clearly and is replaceable and a pda stylus, handy for touch screen gadgets or signing delivery consoles when a parcel arrives. 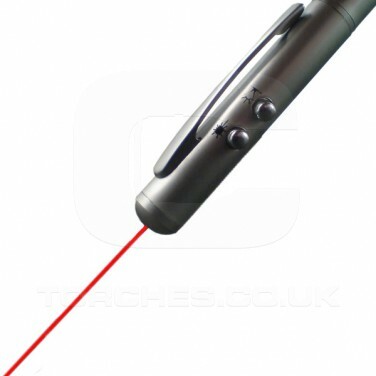 In addition the pen boasts a powerful bright LED light and a Class II laser pointer which would be suitable for powerpoint presentations at the office. 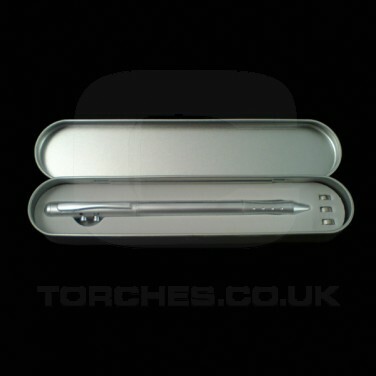 All the above comes neatly packed into a sleek metal tin so would make an ideal gift. 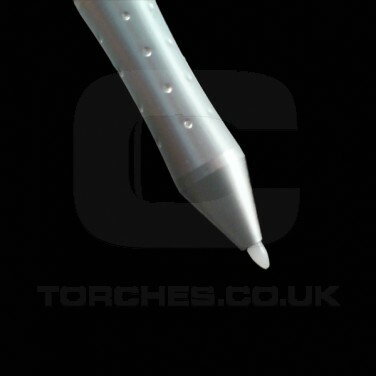 50+ metre range - you will be amazed!